Showing results by author "Al Sarrantonio"
Little Selene was bored. And then came the mysterious Toyman, carrying a very special toybox, filled with wonders and terrors beyond imagination. 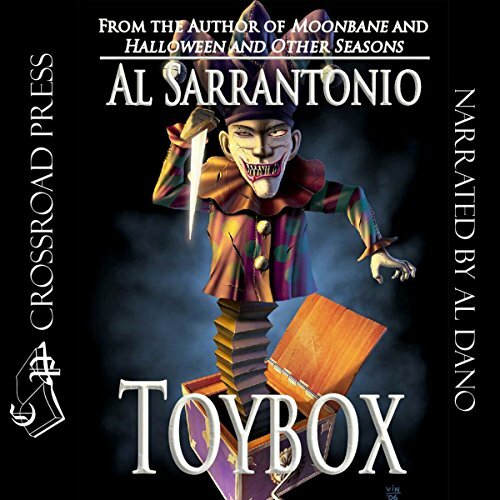 As Selene peered into the toybox, the stories tumbled out: a quiet little girl whose horrible secret bursts forth at a Halloween party... a doll made of corn that hides a very nasty surprise... a depraved celebration for the last vampire... All of these and many more awaited Selend - and now they wait for you - inside the toybox. Go ahead, open it, if you dare. 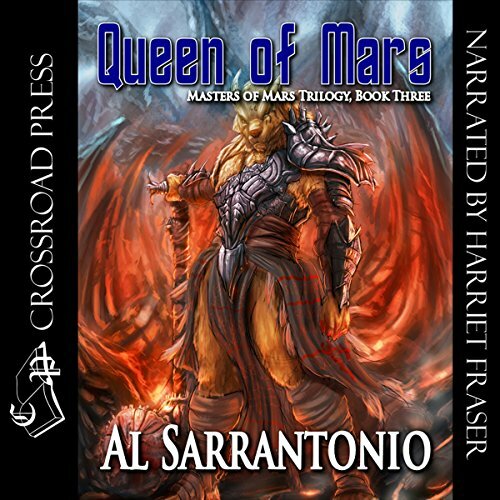 On Mars, in the distant future, the princess Haydn's arranged marriage cannot save her beloved Republic. Her arch-enemy, the warrior-woman Frane, seeks to make herself Queen while Haydn - the legitimate heir - must flee for her life. A reluctant symbol for those who would restore the monarchy, Haydn is too young and unprepared to assume the throne - but determined to become a great Queen. With a bounty on her head, she will journey to the realization that - in order to save her world - she must sacrifice all that she holds dear. How has this gotten overlooked! 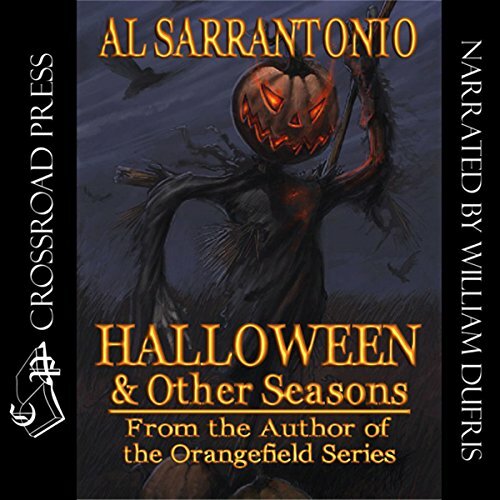 For untold ages a dark presence has shrouded the small town of Orangefield. In addition to the plentiful pumpkins that gave the town its name, Orangefield is home to the dreaded Lord of Death himself, Samhain. Despite rumors of his existence, and rare, brief sightings, Samhain has long been content to leave the local inhabitants alone. But that's about to change.... 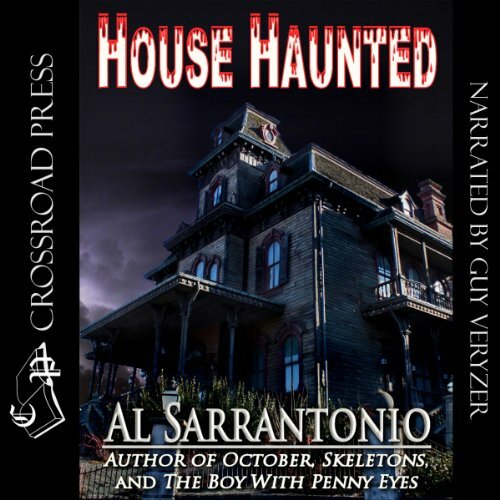 When a boy from the town disappears, detective Bill Grant is convinced Samhain is responsible. After 12 years, Corrie Phaeder is returning home to Orangefield - the last place in the world he wants to be. 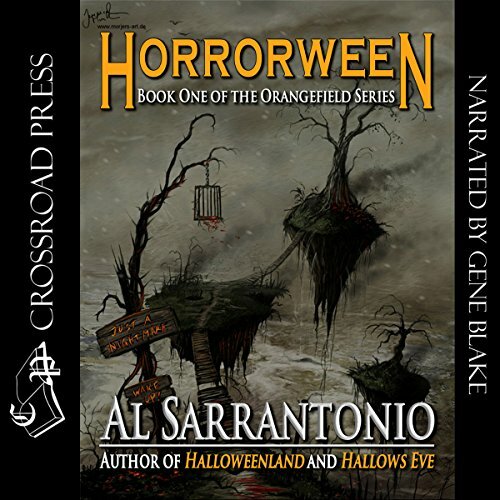 Orangefield is a town of nightmares, a town where the impossible and the horrific happen all too often, where ghosts rise screaming from their graves, and where trick-or-treating goblins have no need for scary costumes. Something is waiting patiently for Corrie's homecoming. 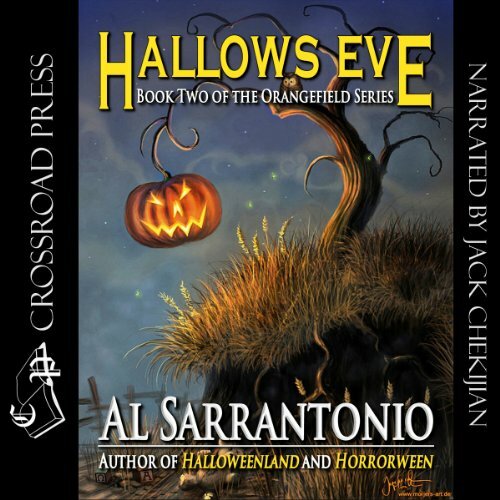 This Halloween, a messenger from a realm of shadows, with the body of a scarecrow and the head of a pumpkin, will usher Corrie into what might prove to be his last nightmare. In Orangefield, Halloween is never normal - and this year will be no exception. 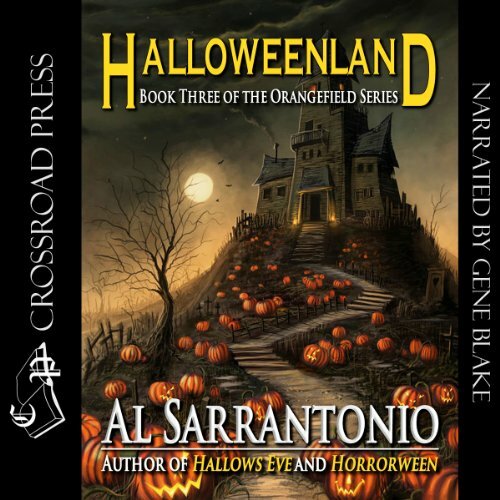 For Orangefield is now the home of Halloweenland, a bizarre carnival run by the mysterious Mr. Dickens. No one who sees the carnival doubts that it's a very strange place, but its real secrets can hardly be imagined. Orangefield is also the home of Detective Bill Grant, who thinks he's seen it all. 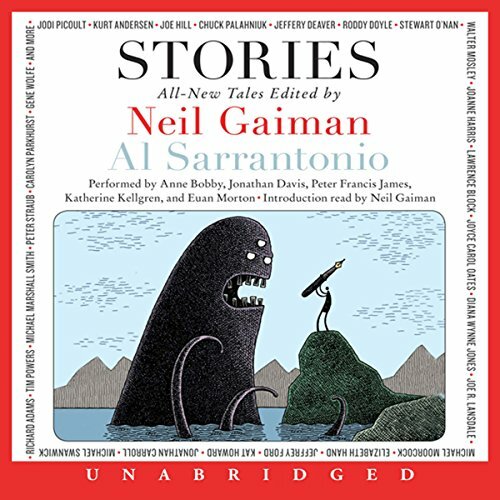 He's on the trail of an odd little girl, a girl who could hold the end of the universe in her hand. When amateur astronomer Jason Blake and his son are out star-gazing one night, thousands of meteors suddenly fill the sky. Some of them fall nearby, but when Jason and Ritchie go to investigate, they are attacked by a werewolf-like creature, and Ritchie is injured. This is a novel of relationships, of apocalyptic adventure, and very personal sacrifice. 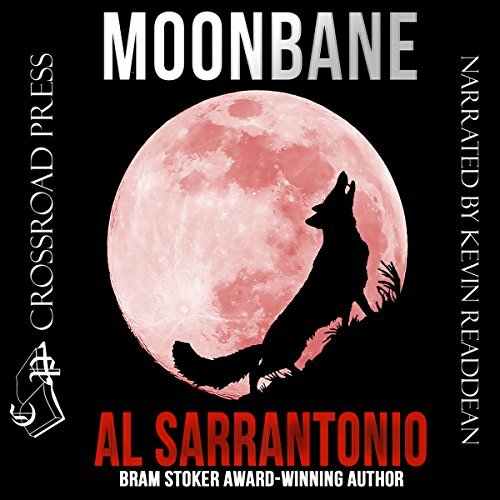 Moonbane is a poetic novel that works on a number of unexpected levels, running the gamut from taut suspense to outright mayhem. 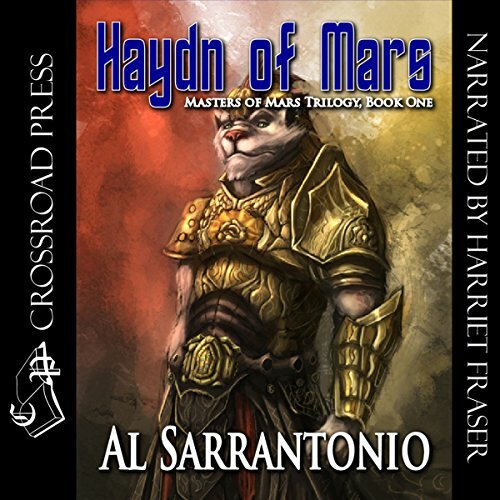 Third in the Haydn of Mars trilog y -from an award-winning author. Young Princess Clara must defend her crown, as the atmosphere gradually leaks away from the Red Planet. Lieutenant Thomas Mullin may be retired from the U.S. Calvary, but he's still considered the best tracker around. So when a senator's son turns up missing, Mullin is the man called upon to find him. It doesn't take long for Mullin to figure out that quite a few travelers and cowboys have disappeared recently in the same area. And the desolate, inhospitable land is offering no clues - only shallow graves. Retirement does not agree with former lieutenant Thomas Mullin. 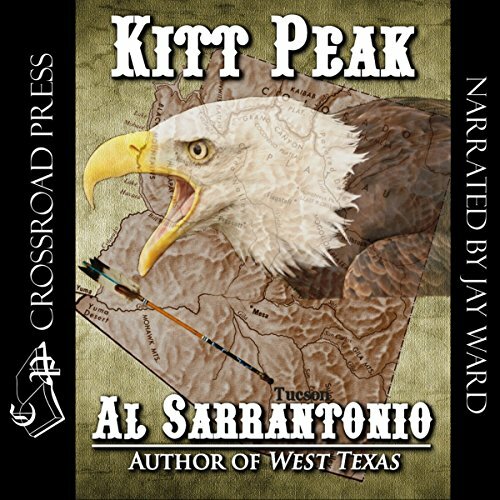 So when he receives a whiskey-stained letter detailing the disappearance of his friend's daughter Abby, he jumps on the first train to Arizona. 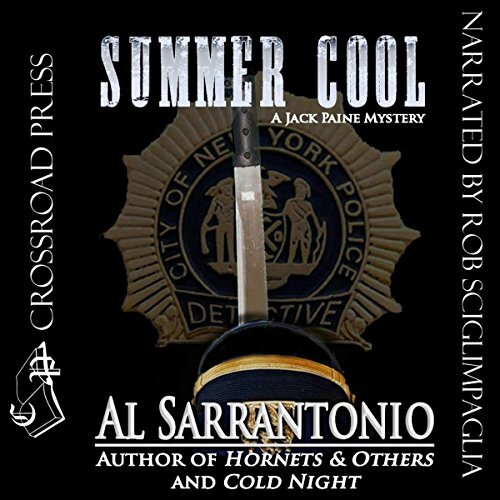 Folks around town think Abby has gone back to the reservation where she was raised, yet the more Mullin investigates, the more suspicious he becomes. But even his agile mind and gift for deduction can't prepare him for the wild legends of the Papagos or the terrifying truth of what's really in store for Abby. Unique mystery + awesome characterizations! 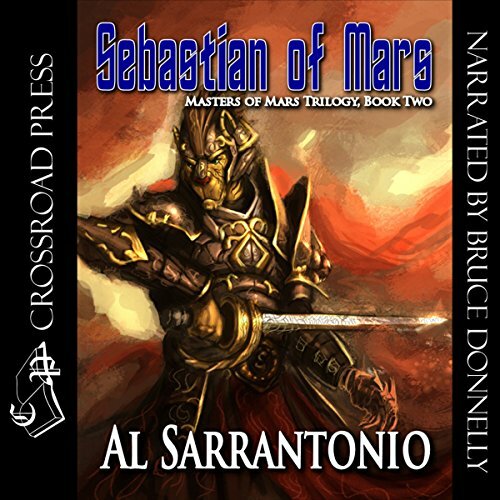 After the assassination of his mother, Haydn, Sebastian now rules Mars. But a revolt by Haydn's old enemy forces Sebastian to make his stand. 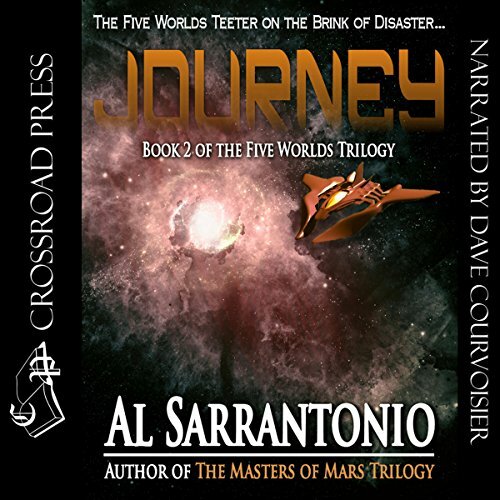 Dalin Shar's dream for the 26th Century is to bring Earth's poisoned Lost Lands back to life and restore his home planet to its former glory. Until that happens, relocation to a more inhabitable planet is his people's last chance for survival. 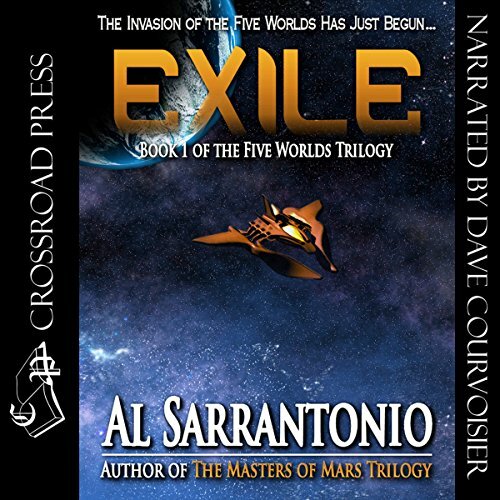 But the last free place in the Five Worlds is desired by more than one warrior of the stars.... Prime Cornelian, alien High Leader and conqueror of Mars and Titan, needs new ground to plant his seeds of evil. It wasn't the worst sound Paine had ever heard, but it came very close - a single strangled cry, and then a terrible gasping, then the sound of the receiver banging against a table leg again and again. Paine's caller had said that he was going to hang himself; the private detective didn't have time not to believe him. 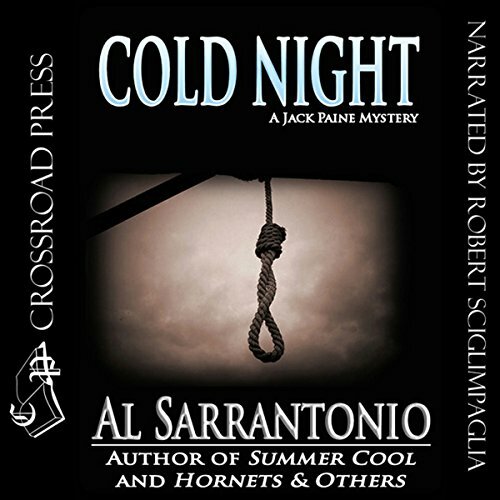 In a haunting novel of detection which calls to mind the writing of Ross Macdonald, Al Sarrantonio has created an investigator whose search uncovers clues about his own past and a crime that has its roots in secrets not only thought buried, but lost as well. 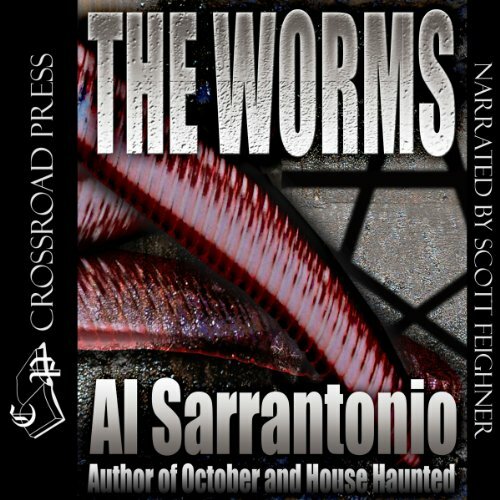 This is the first book in the long out of print Five Worlds Trilogy by award-winning author Al Sarrantonio. 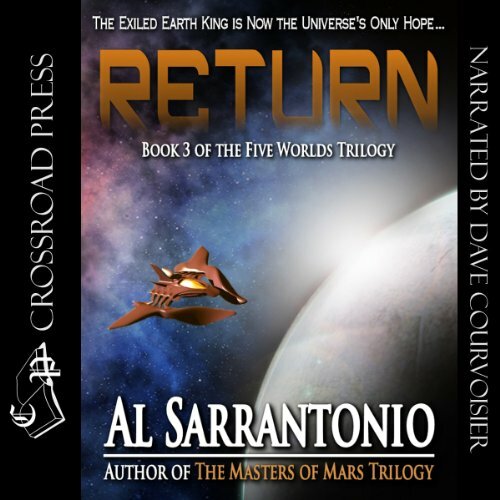 As the 25th century draws to a close, Prime Cornelian, a ruthless usurper of Martian rule, will do anything to control all of human civilization, and the fate of all humankind is in the hands of the exiled King of Earth, Dalin Shar. 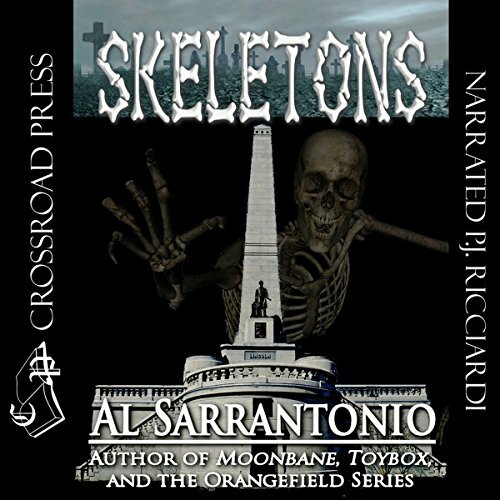 Find more novels by Al Sarrantonio at Audible.com. 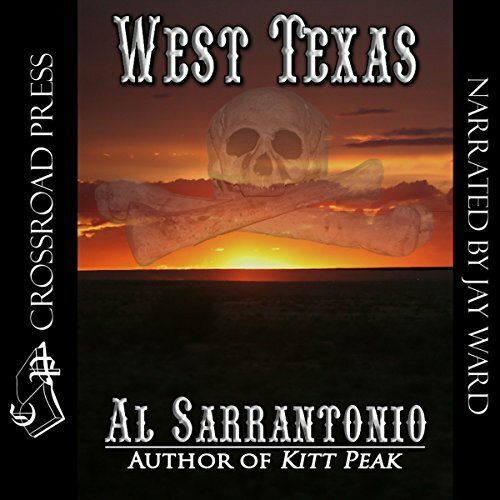 Search Crossroad Press to find more titles by Al Sarrantonio and many other science-fiction, fantasy, horror, mystery, western and mainstream authors.